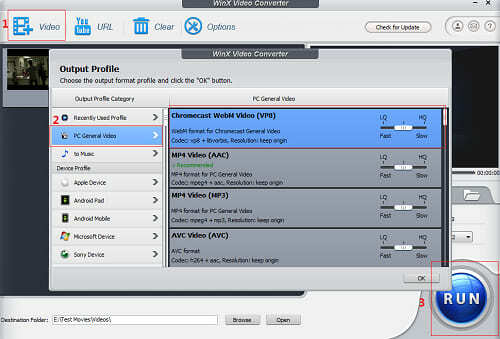 Would like to free download VP8 encoder for creating WebM videos for HTML5/Chormecast? Read this guide. VP8, a video compression format, is widely used for internet videos, especially HTML 5 videos and has been supported by mainstream browsers (Firefox, Chrome, Opera and Internet Explorer 9 with installing proper codec) and YouTube. Like its formidable rival H.264, VP8 has high compression ratio and outputs high video quality with small size. This article will guide you to free download VP8 encoder to create WebM videos for HTML5 and Chromecast. How to Free Convert VP8 (WebM) Videos? 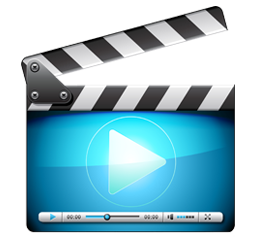 Free convert VP8/WebM videos to MP4/H.264/AVU/WMV/MOV and Apple/Android devices and deliver high quality. Beyond everything, let's learn some knowledge about VP8 as its related format WebM and well-known encoders. Launched on 19 May, 2010, WebM is known as an open-source video container which holds VP8 video and Vorbis audio for HTML 5/Chromecast videos. Besides supported by FireFox, Opera, Google Chrome, YouTube allows users to upload WebM in resolutions of 360p/480p/720p/1080p and uses WebM video codec for Nintendo Wii YouTube app. 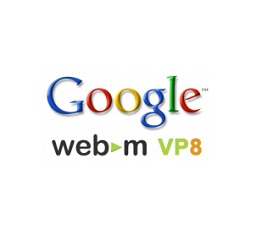 VP8 was developed by On2 Technologies on September 13, 2008 and released by Google as an open-source format under Creative Commons Attribution 3.0 license in May 2010. Google also released first version of VP8 encoder libvpx under BSD license. In addition, Google VP8 video for Windows(VFW) codec using FOURCC VP80 is specially pushed out for Windows 32. It is necessary to make use of free VP8 encoder to generate WebM videos for HTML5/Chromecast. And, the following two reliable VP8 encoder libvpx and VFW are good choices. libvpx is an open, royalty-free VP8 encoder based on x264 framework. In order to make this VP8 encoder to fit with different requirements, it offers variable parameters, for example, frame rate, encode speed, bitrate options (VBR and CBR). In the latest stable version 1.3.0 of libvpx, VP9 codec is introduced with incompletely features allowing VP8 existing users to use but no editing. 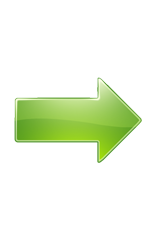 Now, you can free download libvpx library of latest version from WebM project on Google code. VFW(Google VP8 Video For Windows codec) is a VP8 encoder specially designed for Win32 users to generate VP8 encoded videos with high quality for free and available under GNU Public License Version 2 for it is derived from Xvide codec. Download the current version 1.2.0 of VFW for Win32 and create WebM videos for HTML5 and Chromecast. Substitution of VP8 encoder, it is much more convenient for taking advantage of a free VP8 video converter to create WebM (VP8 encoded) videos for HTML5/Chromecast. WinX Video Converter is a totally free and stand-alone tool capable of getting VP8 (WebM) videos from MP4/AVI/WMV/MPEG etc, and free converting VP8 (WebM) videos to those mainstream video formats and portable devices such as iPhone 6/6 Plus, iPad Air 2/Mini 3, Google Nexus 6/Nexus 9, Samsung Note/S series, Xbox One/360, PS3/PS4 and so on. And, the built-in High Quality Engine and Multi-core CPU support enables to output possible highest video/audio quality and deliver a high speed. Tip: WinX HD Video Converter Deluxe, upgrade version of this best free VP8 video converter, can not only convert VP8 videos, but download and convert YouTube WebM videos and other SD/HD/4K UHD videos to Apple/Android smartphones and tablets for a smooth playback. WinX HD Video Converter Deluxe – Powerful on downloading and converting YouTube VP8 (WebM) videos to MP4, H264, AVI, WMV, Apple/Android devices and transferring HD/SD videos (MKV/MTS/MOD/TOD/MPEG/MP4/H264 etc.) to WebM for HTML5/Chromecast in turn.